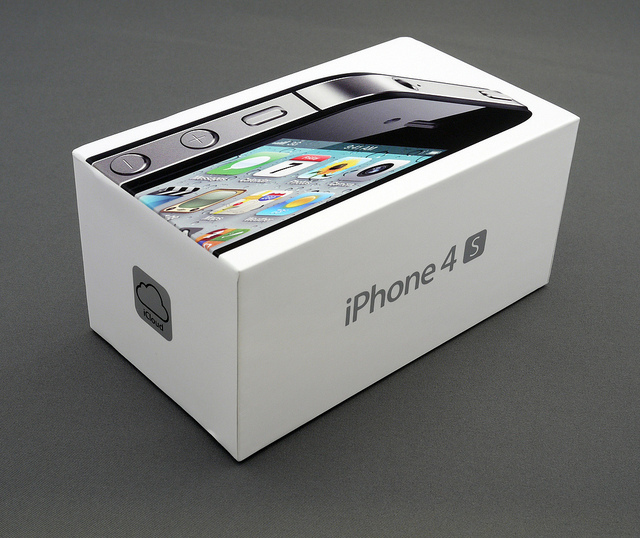 Apple has begun selling unlocked models of its iPhone 4S handset in the US, updating its online store to allow customers to order the device from a starting price of $649. When the device went on sale in the US on October 14, Apple notified customers that it would begin to offer an unlocked handset in November – that day is now upon us. Launching quietly, Apple’s decision to push live its unlocked handsets sits nicely with reports that Sprint will begin to place SIM locks on its handsets from today, suggesting that the US operator allowed its customers to unlock their devices until Apple decided to enable the option via its own website. Still, users will be able to obtain a local SIM card when travelling, making sure they can avoid massive roaming fees charged by their domestic carrier.